We could all spend a little less time on our smartphones. In an age where our devices are with us all day, every day, we’re more reliant on them than ever before. If you don’t have the willpower to limit your usage—I can admit I have a problem—Apple’s new Screen Time feature in iOS 12 can help. When you update your device to iOS 12, you’ll find a new feature in your Settings menu. 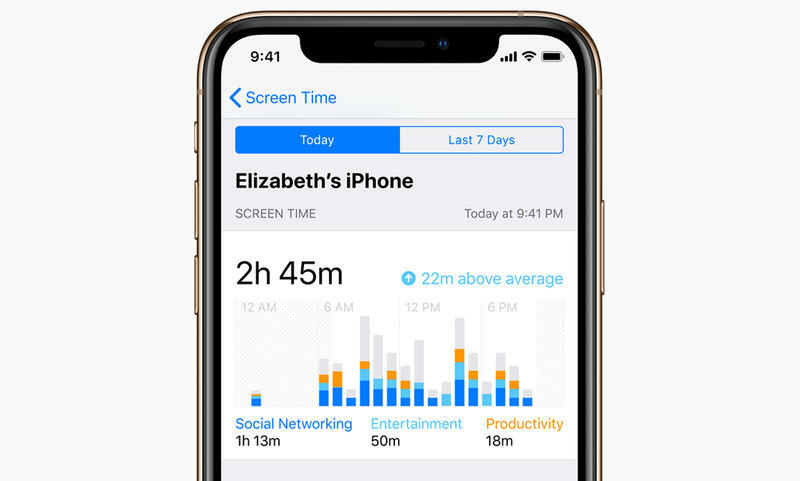 Essentially, Screen Time provides users with a complete breakdown of how much time they’ve spent using their device, including how many notifications are received throughout the day. There are even powerful parental controls with options to set limits on apps. As daunting as Screen Time looks, it’s pretty straightforward. First thing’s first: head to your Settings and click on Screen Time. Once you’re set up, you’ll see a breakdown of what the new feature has to offer. The main screen provides users with a quick look at usage for a particular phone, as well as links to tweak how the service works. If you click on your phone, you’ll see a breakdown of your smartphone usage between “today” and “last 7 days.” In addition to seeing how much time you’ve spent using your device, you’ll see which apps you’re using the most. If you scroll down, you’ll get a sobering reminder of just how much you’re probably using your device (often without noticing). Screen Time shows how many times you’ve picked your phone up in a 24-hour period, with an average per hour. Since updating my iPhone X on Monday when iOS 12 was released, I’ve picked up my phone nearly 40 times in just a few hours. The same overview will show how many notifications have come in, with a breakdown by app. If you receive a lot of notifications from an app like Twitter, you can click on the app and tweak how iOS handles notifications for that app. Back on the main screen, there are four options for fine-tuning Screen Time’s experience: downtime, app limits, always allowed, and content & privacy restrictions. Downtime: Users can set a schedule for time away from the screen. During this designated time, only apps you choose will be available. Like Do Not Disturb, you can set a time for when your phone’s experience changes. For example, I have 9 p.m. to 7 a.m. set on my device. App Limits: This one works exactly how it sounds. You can set limits on categories ranging from social networking to games to entertainment. Unfortunately, it doesn’t appear you can set limits on individual apps. Always Allowed: If there are apps you want excluded when Screen Time locks down your device, you an add them to in the “always allowed” section. Content & Privacy Restrictions: This section pertains more to parental controls. If you want to block someone (or yourself) from accessing inappropriate content, this is where you can do it. You can also limit passcode changes, account changes, and more. Once you specify hours of downtime, your phone won’t let you use any apps with the exception of the ones that are always allowed. You’ll know an app is on lockdown because there will be an icon beside it. Clicking on it will also let you know that you’ve reached your limit. The goal of Screen Time is to use your phone less. I put a limit on social media in the hopes that I spend less time mindlessly scrolling through Instagram; it’s an addiction I have yet to break. Hopefully, some gentle reminders from Apple will help. However, skirting passed Screen Time is pretty easy. When you try to launch an app that’s locked down, you can simply hit “ignore limit” and be on your way. If you’re a parent, you can utilize Screen Time for families. When you do, you can view your child’s screen time reports and set parental controls. If you see something you don’t like, you can adjust settings on the fly, such as downtime and app limits. Screen Time is one of those features that could make a difference over the longterm. I’ve imposed limits on myself in the hopes that I’m more mindful with my time and don’t reach for my phone every minute just to blankly swipe through my different home screens. 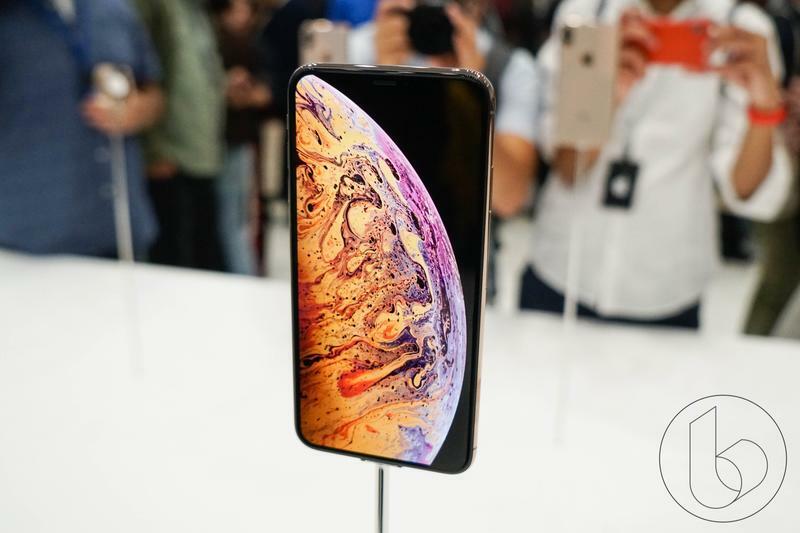 The feature is pretty robust, but it remains to be seen whether it’ll make a dramatic difference to daily smartphone usage.